1. 2013-2015 Chiropteran Diversity and Conservation in Uttar Pradesh. 2. 2011-2013 Inventorization, impact assessment and risk communication of invasive fish species in Uttar Pradesh. Risk and benefit assessment of alien fish species of the aquaculture and aquarium trade into India. Culture of Pangasianodon hypophthalmus into India: Impacts and Present Scenario. Pattern of freshwater fish diversity, threats and issues of fisheries management in an unexplored tributary of the Ganges basin, Northern India. 4. 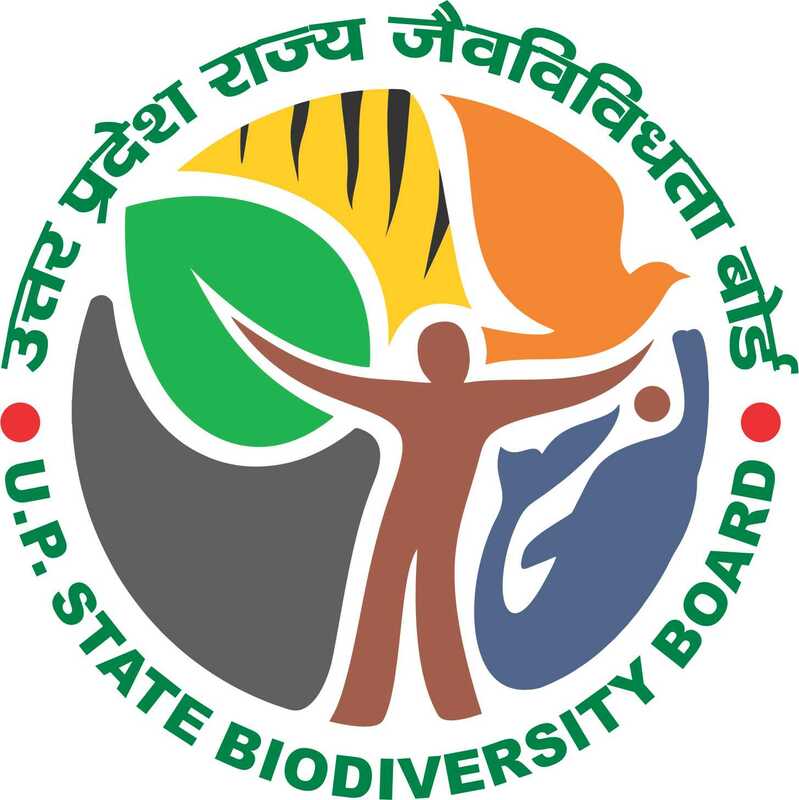 2011-2012 Documentation of Plant Diversity through Litreature Survey for Development of Uttar Pradesh Biodiversity Database Information System. A natural paradise for Biodiversity of foliar fungi (with reference to north-easten U.P. Forest). Conservising Biodiversity Based on Cultural and Religious value. Ethno-medicinal studies on indigenous wetlands plants of Mau District of Uttar Pradesh, India. Vanishing Traditional dietary and nutritional plant diversity in Uttar Pradesh. Studies on Floristic Diversity and its importance of Pichavaram Mangrove Reserve Forest, Tamil Nadu. A new species of Corynespora from terai forest of northeastern Uttar Pradesh, India. Two new species of Corynespora from Uttar Pradesh, India. Sacred groves as excellent habitats for macro and micro lichens. 5. 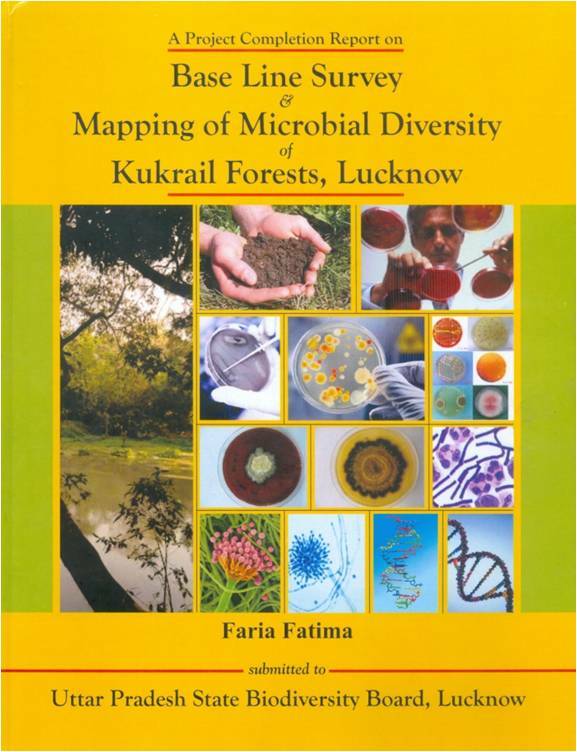 2009-2011 Baseline survey and mapping of microbial diversity of Kukrail forests, Lucknow. Microbial DNA extraction from soil by different methods and its PCR amplification.